(L-R) Eva Nyikos, Katia de la Garza and Florencia Rossi. 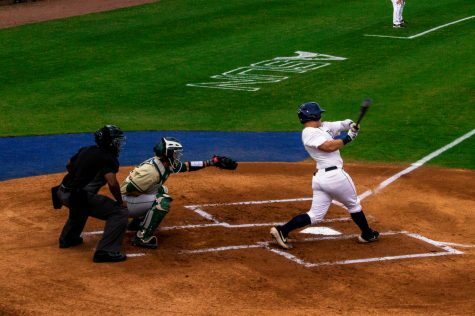 Photo courtesy of UNF Athletics. 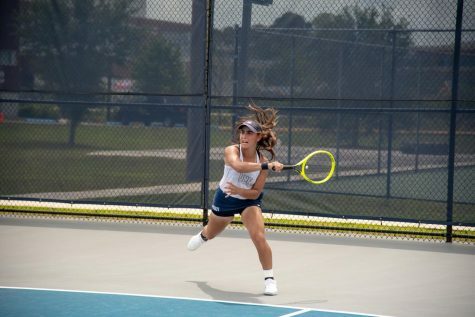 The Osprey tennis teams welcomed a combined six new players to their roster for the up and coming season. 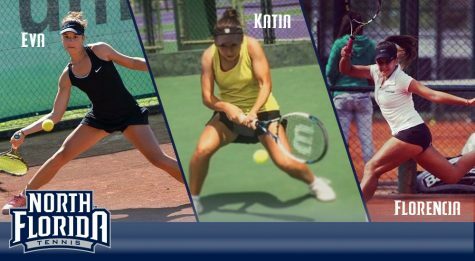 Women’s tennis added three new faces with Katia de la Garza, Eva Nyikos and Florencia Rossi after losing two pivotal seniors. 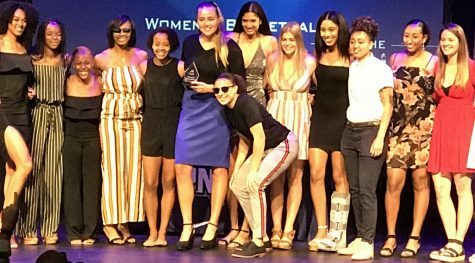 “I am extremely excited about the class we are bringing in,” said Head Coach Mariana Cobra. Garza was ranked No. 1 nationally from 2013-2016. Garza won first place in the 2014 National Olympics representing Mexico and winning four national titles in 2016. 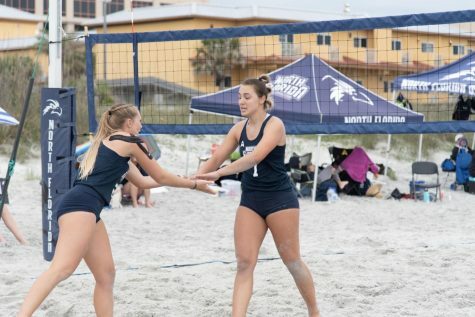 Teammate Eva Nyikos is coming to UNF from Austria with her own high achieving resume. During the early parts of her career, Nyikos participated in the European Youth Olympic Games. She won the 2016 U18 Austrian Singles Championship and in 2015 was the National Women’s Doubles Champion. Rossi has represented the country of Uruguay in the FedCup for the past two seasons. She has been ranked No. 1 in her country for the U12-18 age group. To add to her success, Rossi has won the Copa Cantegril Country Bowl, Chirimoya Bowl and Open Junior ITF. Nilo Duerate. 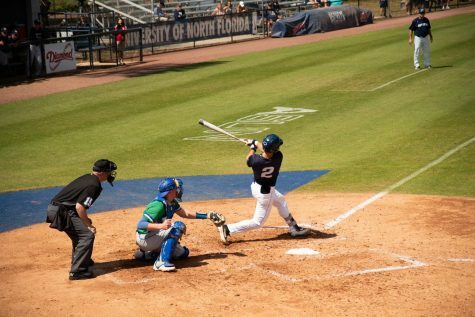 Photo courtesy of UNF Athletics. Men’s tennis brings in a trio as well with the addition of Nilo Duarte, Joe Ellis, and Till Von Winning. 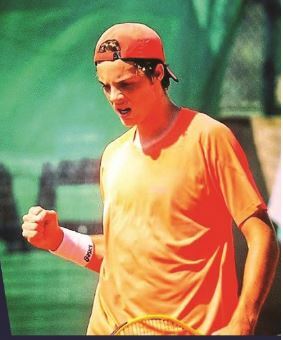 Duarte, a native of Barcelona, Spain, is the Catalonian under 18 tennis champion in doubles and singles. He has represented the Spanish and Catalonian federations in tennis. 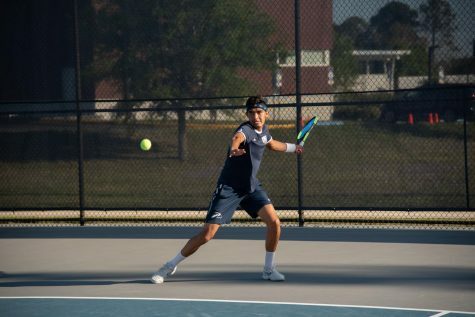 Duarte decided to attend UNF due to its high level of success in both tennis and academics. 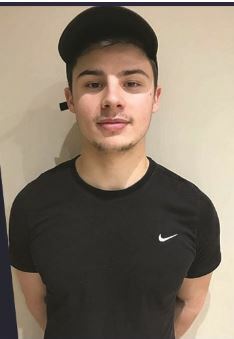 Ellis has won the national Winter County Cup three times and is a nationally ranked player. 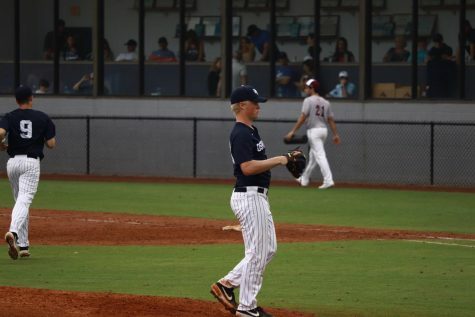 The Solihull, Great Britain native has been ranked in the U16 Europe top 75 and as high as 80 in Great Britain. Till Von Winning. 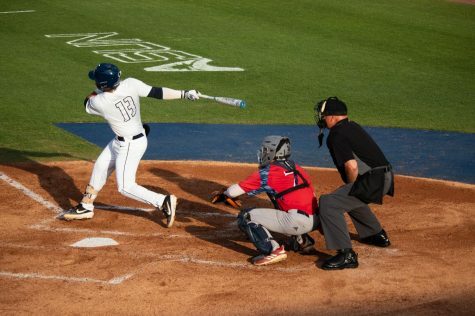 Photo courtesy of UNF Athletics. some great results at the senior level in Great Britain as well as representing his country internationally. The last addition is a two-year transfer from Ferris State, Till Von Winning. 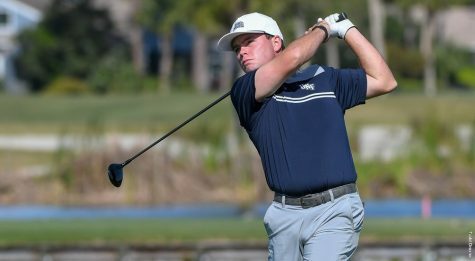 Winning comes from a Division II school where he ended his season in the Division II National Championships quarterfinals. Originally from Schopfheim, Germany, Winning has had great success during his two seasons at Ferris State including receiving 2016 GLIAC Freshman of the Year and 2017 GLIAC Player of the Year. During his two seasons he picked up a 58-11 record. 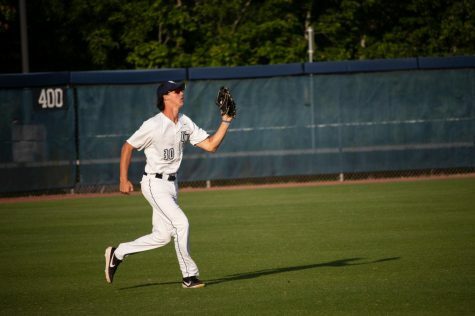 “He has a ton of growth still left in his game and we are excited to have the opportunity to work with him for the next two years,” said Finnegan.